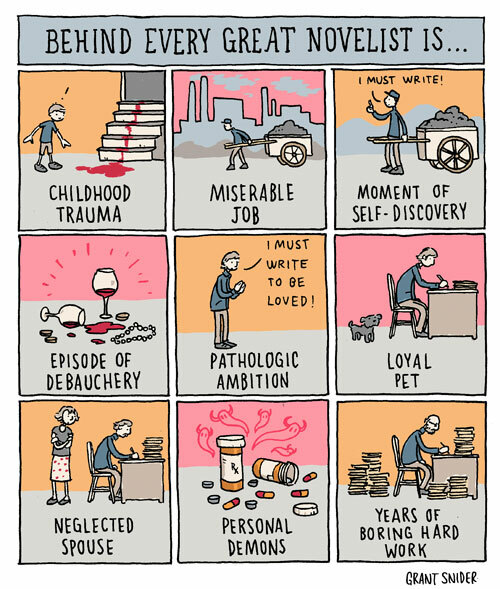 After last year’s successful performance during NaNoWriMo, the question before me is whether to try again this year. The biggest problem with doing so is the investment it takes to write 1,667 words on a particular subject when that has not been my habit up until now. And, that, perhaps, speaks to a bigger problem: people who claim to want to write but who are not writing. Right now, I’m one of them. I can make all the excuses in the world for why that is so, but in the end I’m just another writer who’s not writing. So, to NaNoWri or not to NaNoWri… I have fourteen days to decide. The System 501: Novel Idea by Rosscott, Inc.